The Loft at Third Coast is our black box theater for more intimate shows, rehearsals, and classes. ​The space accommodates 30, and includes simple-to-use, but easily customizable lighting and sound! MCI shows feature a variety of short and long-form improv, as well as live and video sketch comedy. Every show is unique, so come often and have a blast for less than the price of a movie! Music City Improv performs on the 3rd Friday of each month at 8PM. Visit http://www.musiccityimprov.com/ for tickets. Open to everyone, of any skill level! Learn new games, play with new people, connect with the nonprofit project of the Third Coast Community. No alcohol is permitted at The Unscripted Jam. 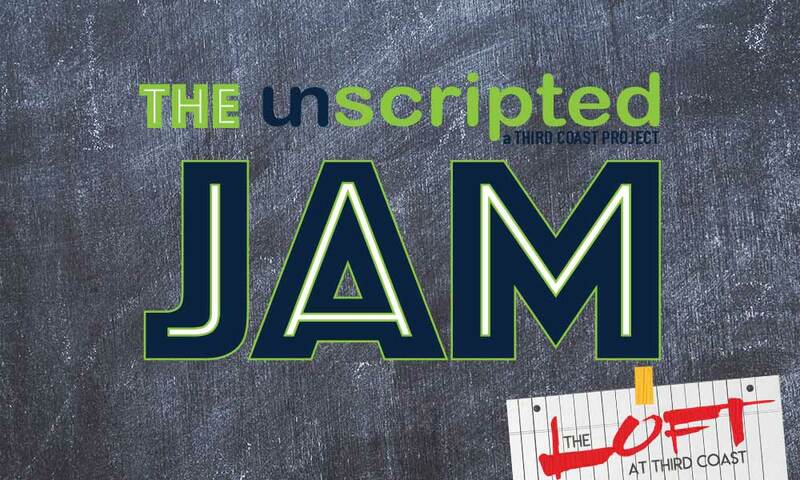 Join us for The Unscripted Jam every 2nd Friday from 6-7:30PM in The Loft at Third Coast. 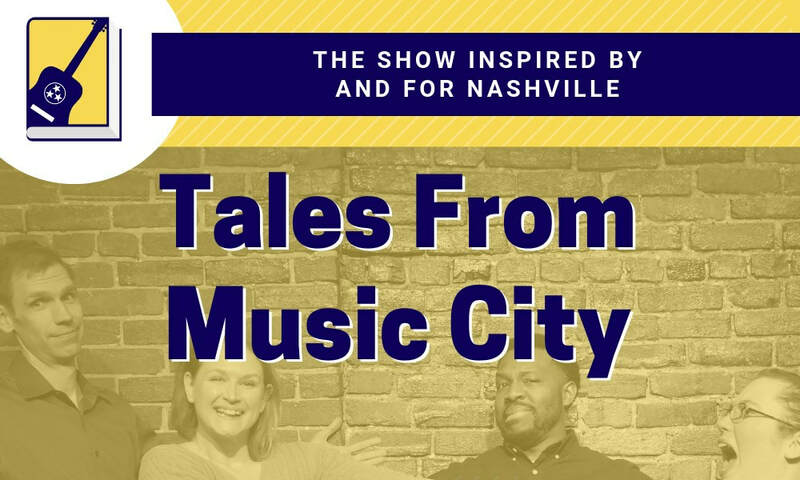 Tales From Music City is a comedic improvisational show inspired by our lovely city, Nashville. Using the audience's favorite destinations, and sometimes a guest sharing their true experiences in the area, TFMC presents a slice of life in Music City. Mysterious Improvisers from a far away land perform long-form comedy in an unusual environments. No show is ever the same, and the audience never knows what to expect. Who will live? Who will die? 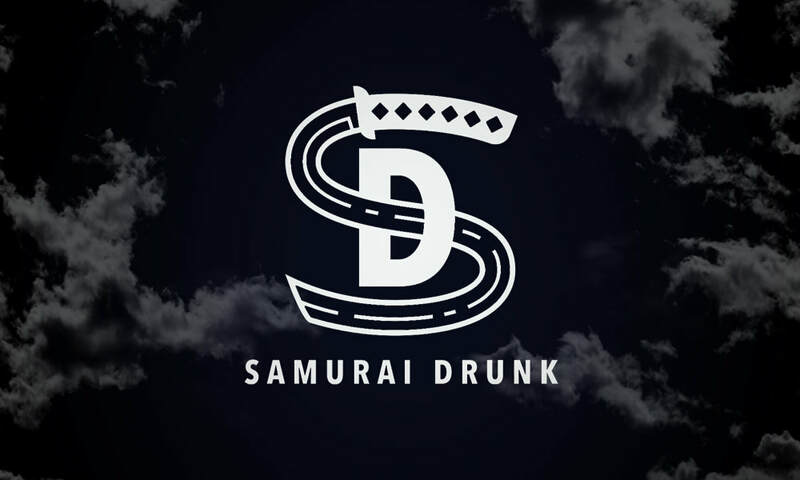 This is the way of Samurai Drunk.